The ratings for the week of August 17-21 2015 are in and it looks like the big winners are The Young and the Restless and The Bold and the Beautiful again. 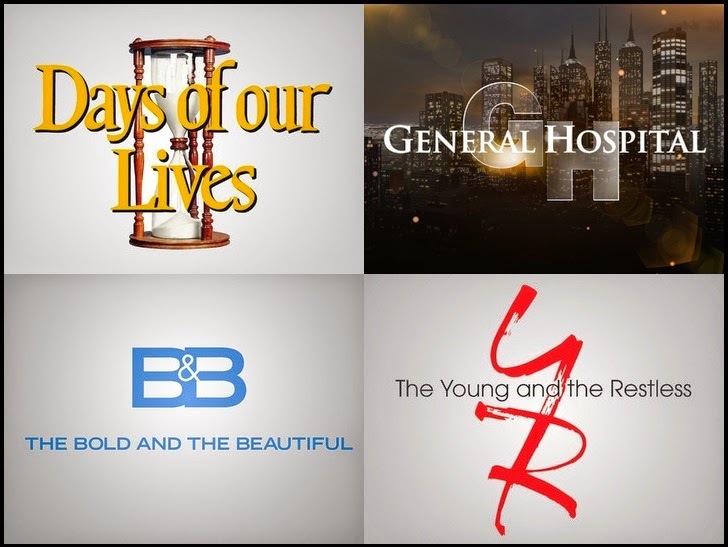 Meanwhile, General Hospital continues to lose viewers. Can the show be saved?